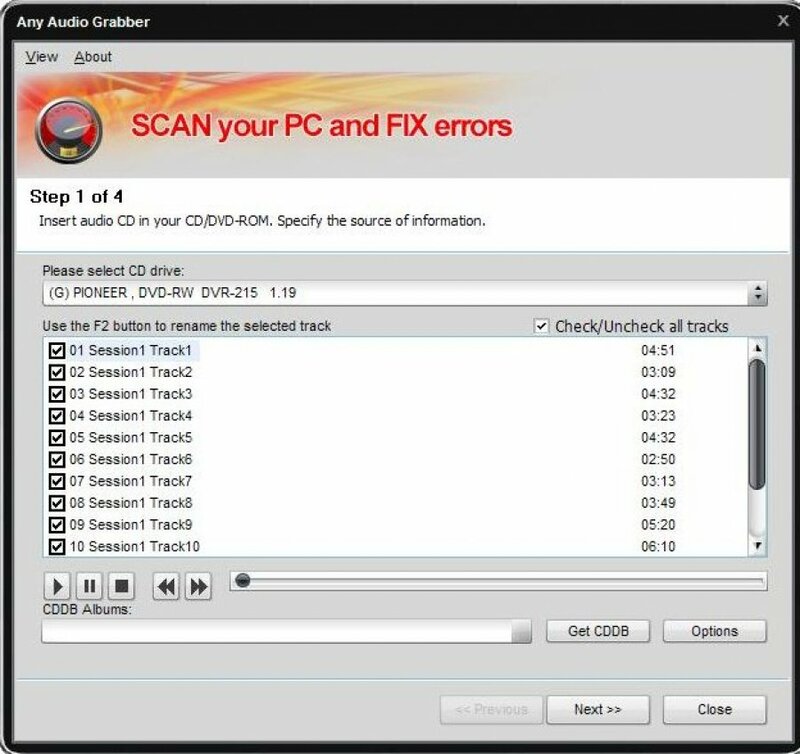 Any Audio Grabber grabs digital audio from cd’s. It copies the audio digitally which enables you to make perfect copies of the originals. 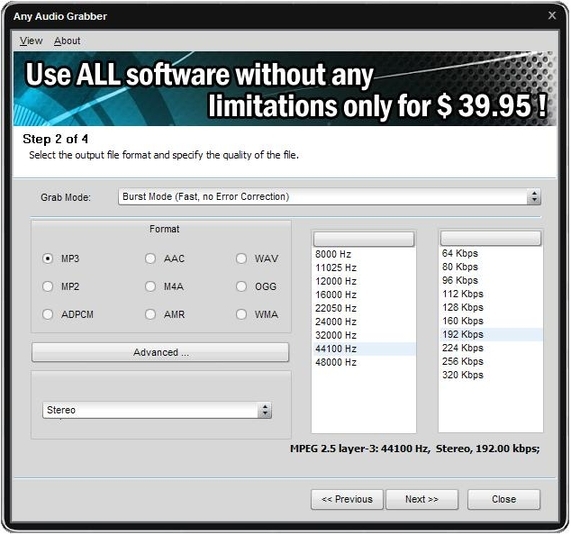 Soft4Boost Any Audio Grabber is CD/DVD-DA Extractor, that has simple and comfortable interface. You just have to insert the disk containing the audio tracks and, in just a few seconds, save them to the selected folder on your computer. 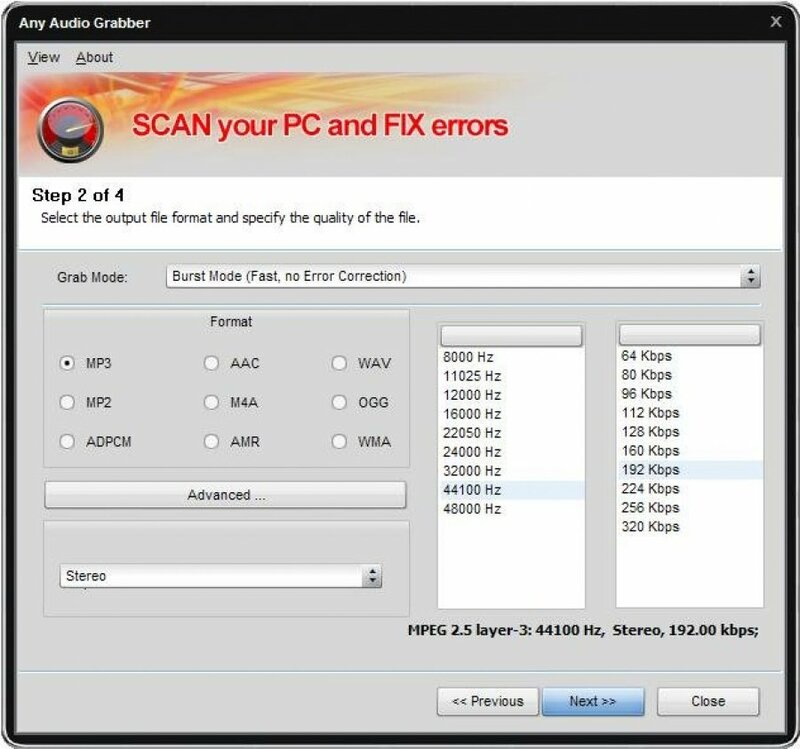 Soft4Boost Any Audio Grabber provides lifetime free update service and Unlimited Free technical support. In addition, it also provides more and more language packs for worldwide users.